When our customer wanted to give staff a quick and easy way to authenticate on-screen bookings and check-ins for its Microsoft Exchange-integrated room and desk booking system, the obvious answer was to use its existing RFID ID Cards. Adding RFID scanning capability to the chosen room screen technology was the easy part of the solution. This simply involved the addition of industry-standard card-reader technology. The process of linking ID card details with the corresponding users' Active Directory profile would be the bigger challenge. Given that staff ID cards were already in circulation and being used in conjunction with a totally separate door entry system, the option of gathering users’ ID cards for registration via a central service would be difficult to orchestrate. It would also be a very resource-intensive process. The first time they wanted to make an on-screen booking or check-in to an existing booking. 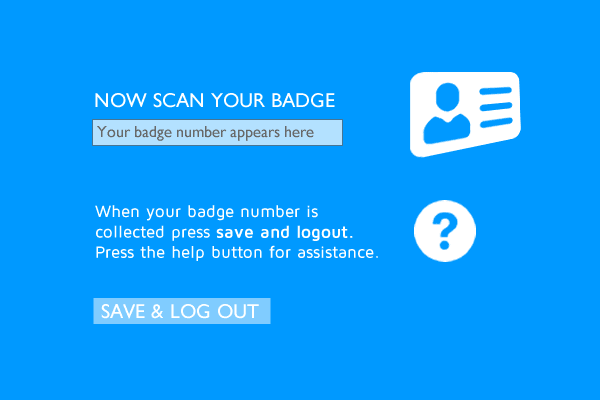 Using on-screen instructions (see example screens above) staff members could be guided through the process of registering their Card and then entering their Windows credentials. Directify was then used to securely store the card credentials alongside the relevant AD record for the card holder. Following enrollment, users were able to book rooms, desks and other resources with the swipe of a card. 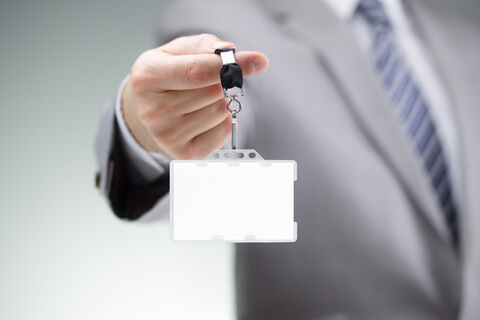 By capturing the details of exactly who was booking resources, and importantly, who was checking in (or failing to check-in) to a booked resource, meant the customer had an accurate insight as to exactly how their office space was being used, and where savings could be made. 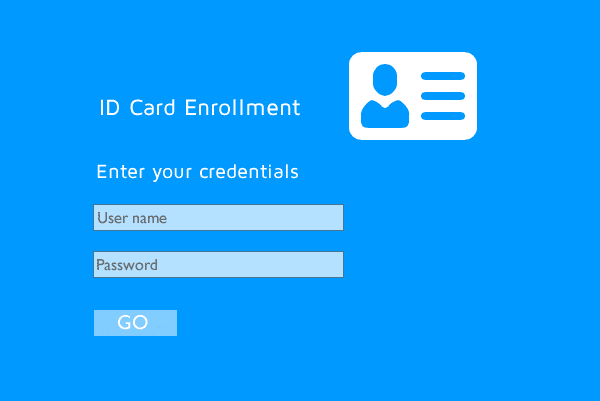 Click here and discover how we can help you with a self-service ID card enrollment and what else Directify can do.